Our new puppies are born 30.10.2010. We have two wonderful girls and four boys. One very promising boy are available to loving home. If you are interested in a puppy, please contact us. Henry is a wonderful young male. eyechecked (free of PRA, cataract), HD-A (free of dysplasia), PL-0/0 (free of patella luxation). 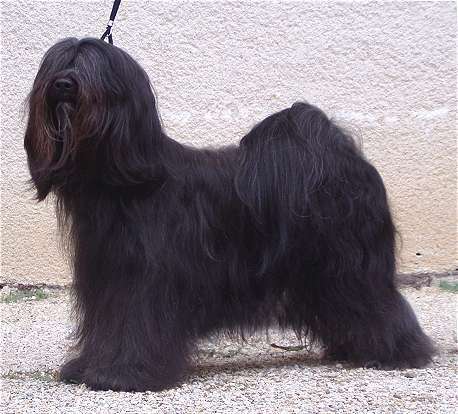 Her dam is our Multi CH Amox Sissybar (CH Karamain La Fontaine x CH Amox Delicious Shag) from the old finnish bloodline. 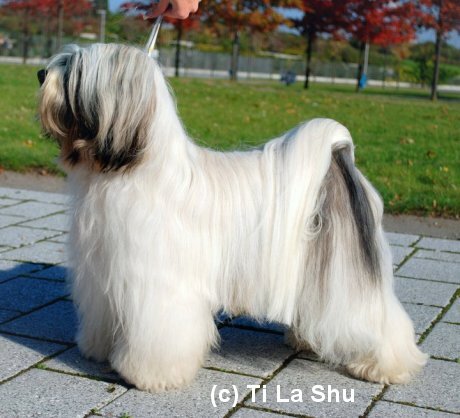 Jomi is also DNA CCL and PLL clear, eyechecked (free of PRA, cataract), HD-A (free of dysplasia), PL-0/0 (free of patella luxation).